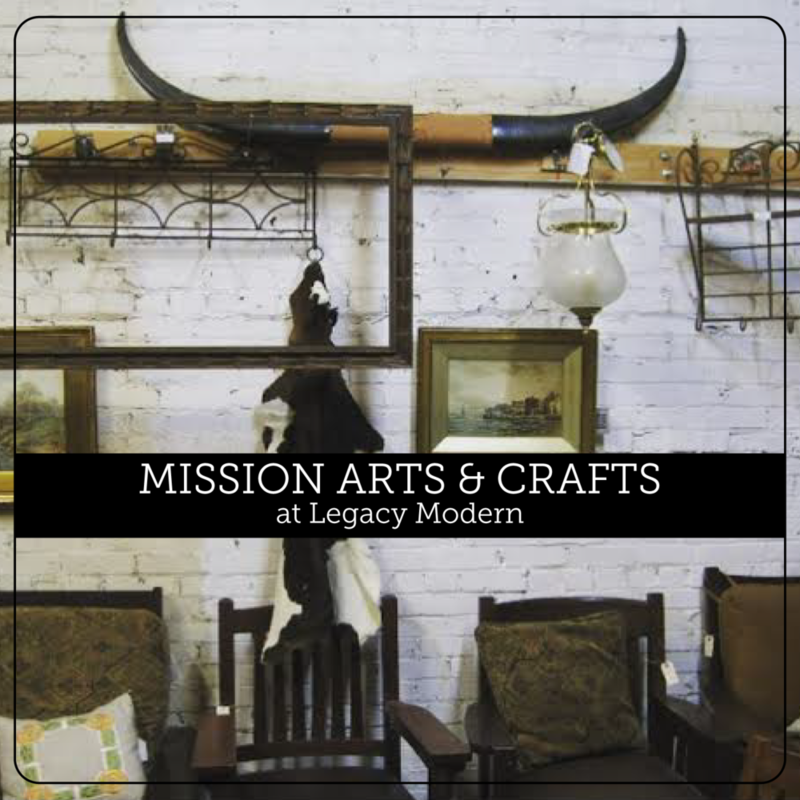 Legacy Modern welcomes Tappen Studios! 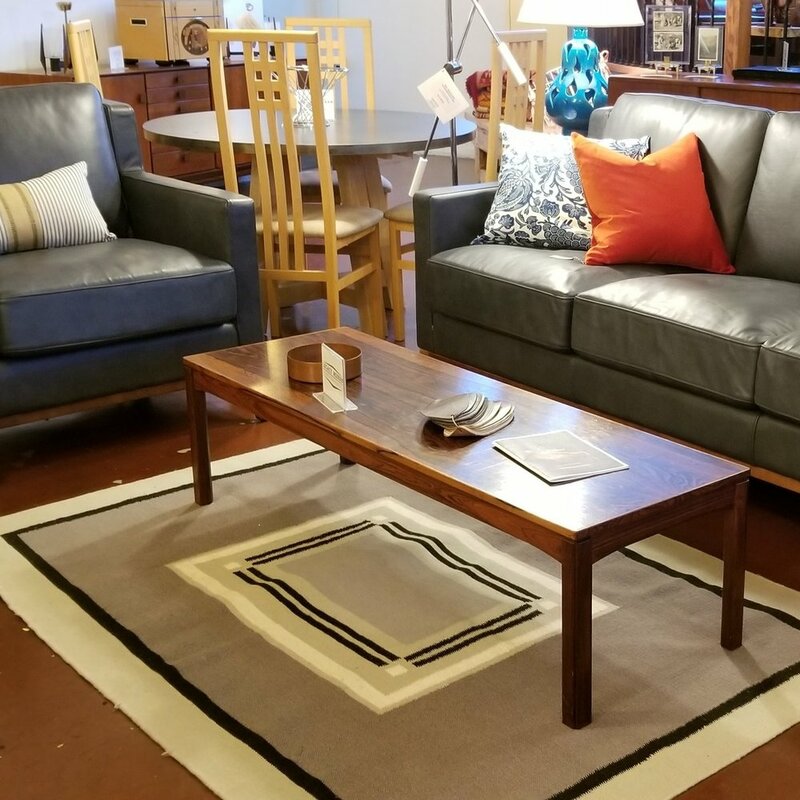 Working with local artists is one of the great things when it comes to owning your own home furnishing store. Being able to support the art community and build strong working relationships with artists has proven to be beneficial to them, and for us. 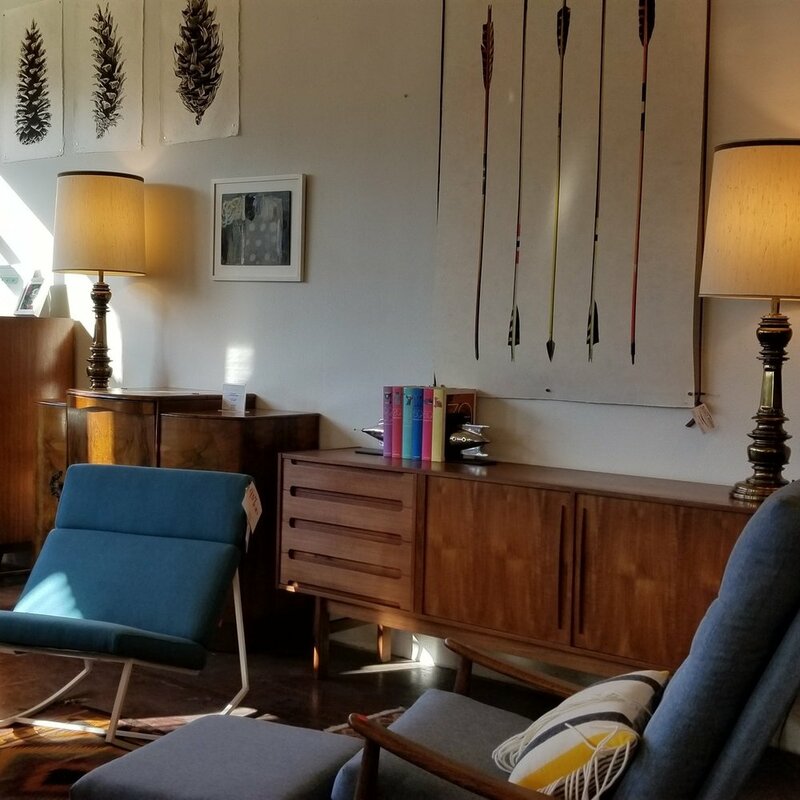 Our customers are always looking for the perfect piece of artwork for their home, and being able to provide a space for artists to showcase their work is a rewarding feeling. Over the last month we've brought in some great Portland artists and we're thrilled to welcome Tappen Studios to our repetroire. Tappen Studios has an array of artwork from large scale pieces to small ones. If you're looking to add some color and pzazz to your walls, you'll find just what you're looking for at Legacy Modern. 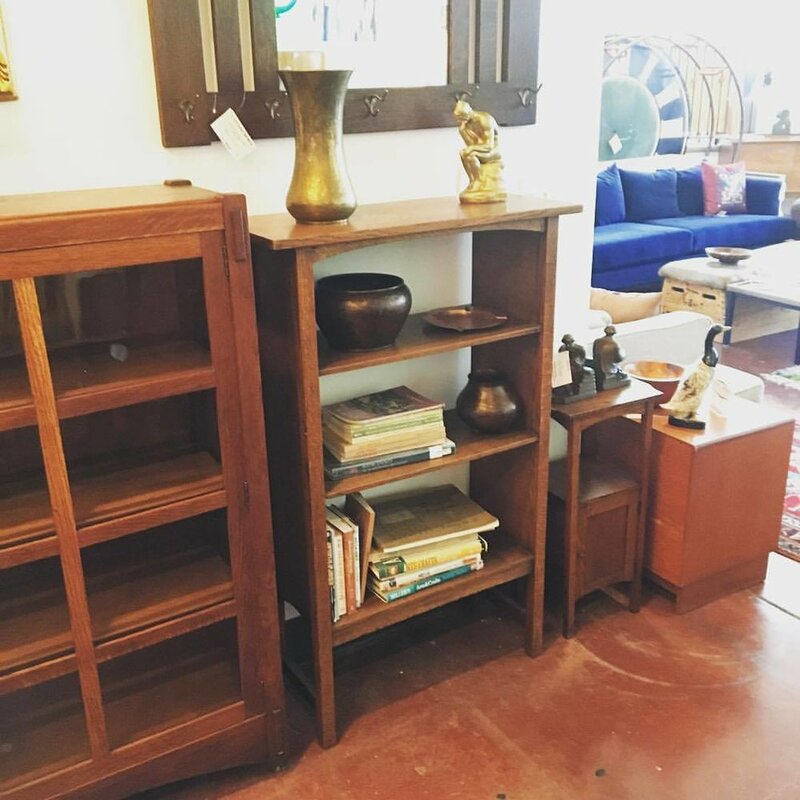 As you can see, the wild colors and shapes of these pieces pair well with our Mid Century and Industrial items. Tappen Studios is located at 211 SE Madison St. in Portland, OR. On top of creating great paintings they also offer workshops teaching how to make Kokedama and macrame plant holders! Learn more about this Portland treasure on their website. Photo courtesy of Tappen Studios Facebook page.